Part of the goal of Magenta is to close the loop between artistic creativity and machine learning. Earlier this year, we released NSynth (Neural Audio Synthesis), a new approach to audio synthesis using neural networks.To make the algorithm more accessible to musicians, we created playable interfaces such as the Sound Maker and the Ableton Live plugin. We’ve been delighted to see the creative uses of the algorithm, from industrial dubstep to scenic atmospherics. 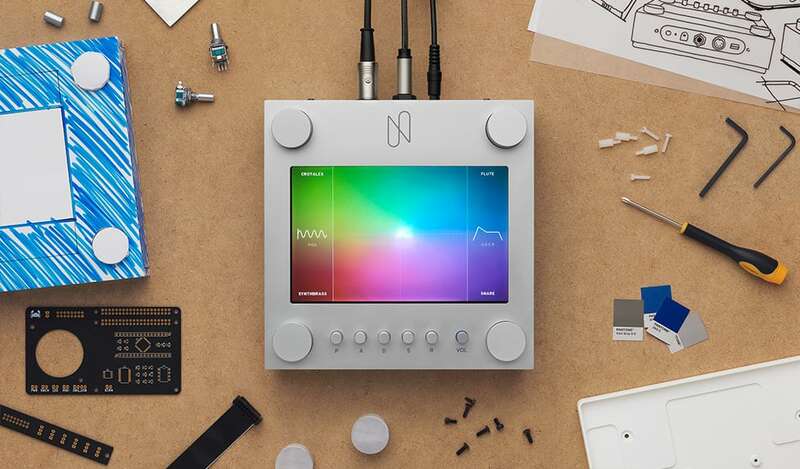 As an experiment in making machine learning even more tactile, immediate, playable, and fun, we’ve collaborated with Creative Lab to create NSynth Super: an open source hardware version of the instrument. Accessibility and community are key to our mission, and this hardware release is no different. On GitHub, you’ll find instructions and a list of materials and tools you’ll need to make your own NSynth Super. We’re excited to hear the new sounds and music you create with it. Learn more at g.co/nsynthsuper.